According to the Environmental Protection Agency, central heating and cooling systems are one of the major sources of indoor air pollution. In addition, high temperature and humidity levels, which are typical for much of the year in the Washington, DC, Northern Virginia and Maryland area, can also increase the level of some pollutants in the air. Recall all of the code orange and code red air quality days we have each summer. It’s important to keep in mind that indoor air can be even more polluted than the air outdoors (American Lung Association). Your home's air is 5 to 100 times more polluted than outdoor air. Allergies and sinus conditions are commonly caused by mold in the ductwork, bacteria, fungi and dust mites in your home's air. Air duct cleaning services reduce allergens and bacteria in the air resulting in improved air quality. Dapper Ducts' air duct cleaning methods utilize the most modern technology and air duct cleaning equipment to rid your home of the dirt, bacteria, allergens, dust and debris that have built up in your air ducts. We use a negative machine, equipped with HEPA filtration, and a powerful air compressor and air agitators to ensure your air ducts are thoroughly cleaned. Cut an access hole in the main ductwork and attach a negative air machine to the hole. Remove the vent covers in the home/property. Clean the grill/diffuser (opening to the air duct) and clean inside the vent using a HEPA filtered backpack vacuum. 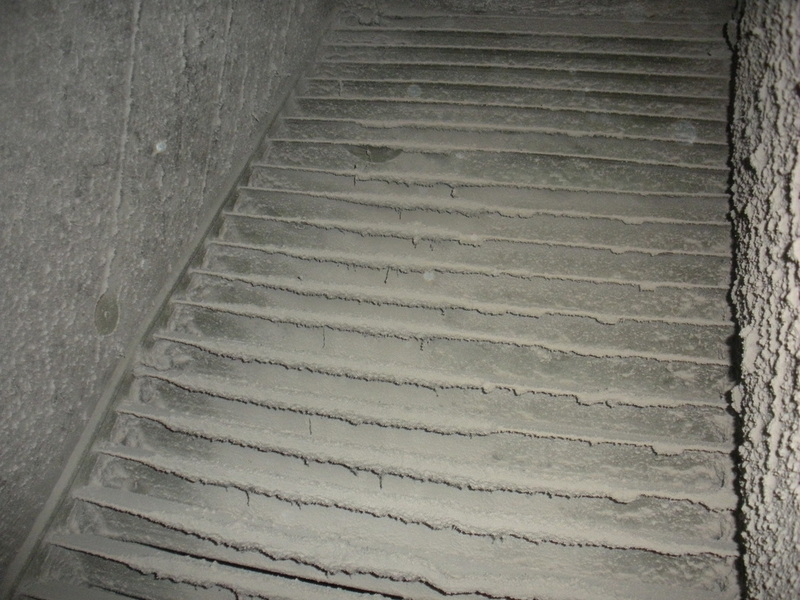 After cleaning is complete, each vent cover is plugged with foam to ensure that debris does not flow through a vent opening during cleaning and creates a powerful negative air pressure inside the ductwork after the vacuum is turned on. Turn on the negative machine. Go to the vent furthest away from the main system and pull out the foam plug. All force will go to that vent. 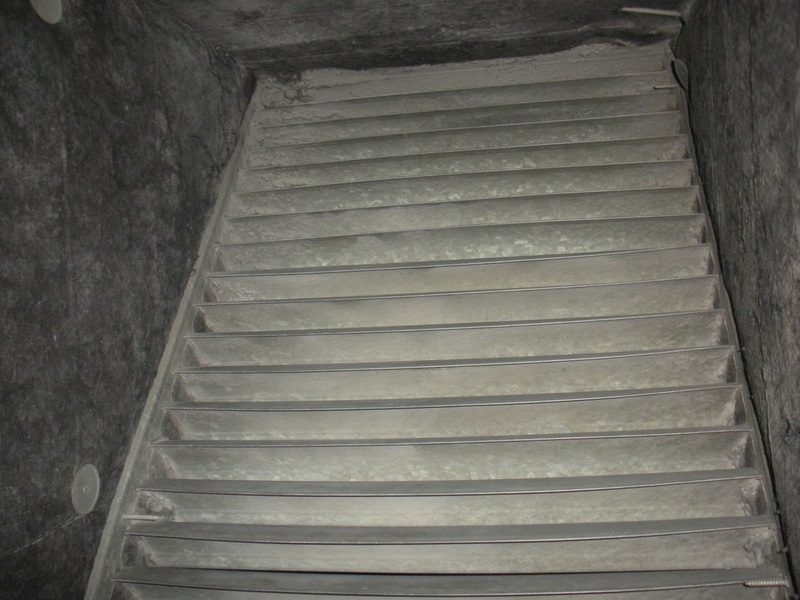 Then, an agitator is introduced into the vent opening to dislodge all debris from the walls of the ductwork. Method of agitation varies depending on the size and type of ductwork and includes spin brushes, and air operated whips. (Note: the furnace will be zoned off so no debris will be pulled through the system). This agitator supplies approximately 200 pounds per square inch of compressed air, and is used to push all the debris to the vacuum while the vacuum is pulling. 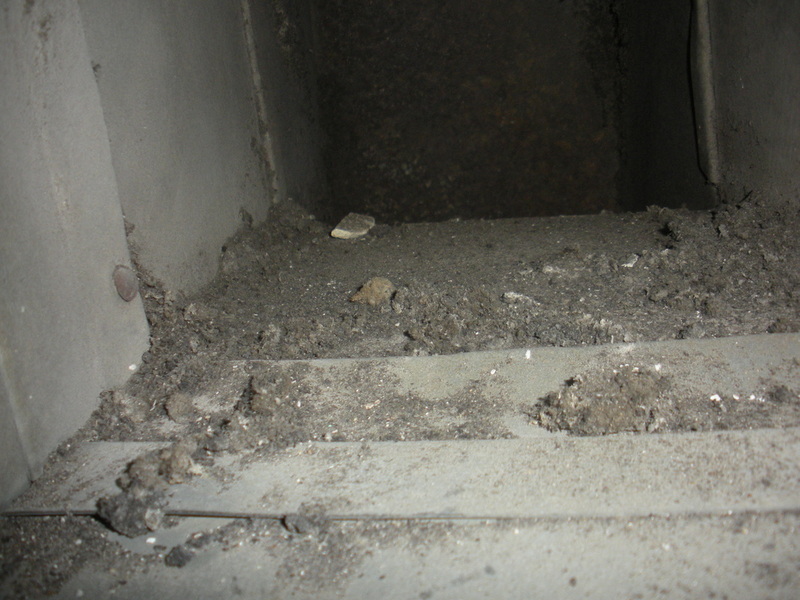 This is frequently called the "positive- negative" method and is the way NADCA mandates that duct cleaning be performed. The return ductwork is cleaned in mostly the same way. However, oftentimes the return ductwork is wide enough to allow us to use hand brushes and vacuums in addition to agitation. Replace all vent covers/diffusers, and close any access holes. Access holes are closed with pre-fabricated sheet metal doors, which are attached with self-tapping screws then sealed with foil tape. This leaves a convenient access door for future ductwork maintenance, and will not affect air-flow. Remove the panels on the air handler, and brush and vacuum the encasement, the insulation, the fan, the blower, the coils (if accessible) and all other accessible components. 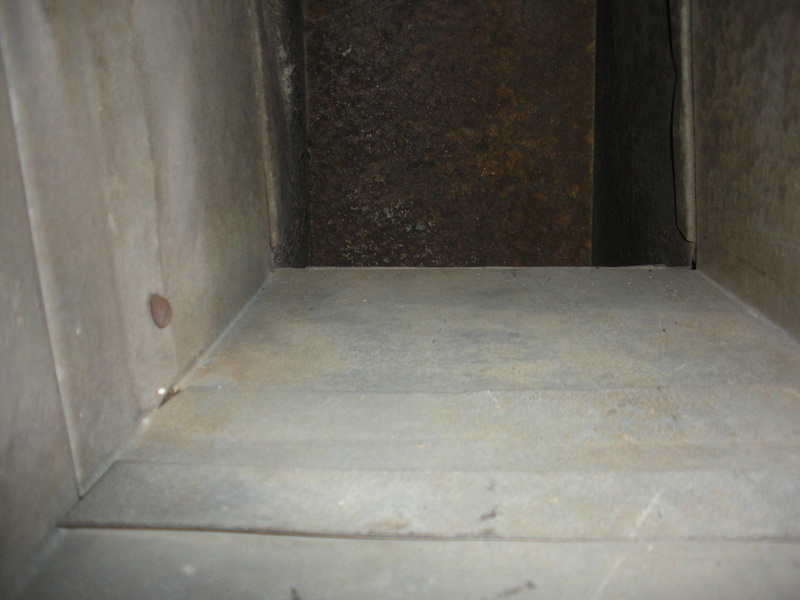 We will ensure that the furnace/air handler unit is cleaned thoroughly. Retrace our steps throughout your home and do a final "touch up" to ensure that the areas in which we have worked are clean, vacuumed and left in their original condition.